Care professionals from across the UK have been accessing free seminars, workshops and the latest products and services available within the sector at Care Roadshow events across the UK this year. The roadshow team will be stopping off next at Birmingham’s Villa Park Stadium on Tuesday 5th July for an event packed with innovative ideas and industry updates from those at the forefront of the sector. The event will host seminars from key speakers including CQC inspection manager Barbara Skinnner who will be talking about the current issues facing the care sector and updates about the CQC. 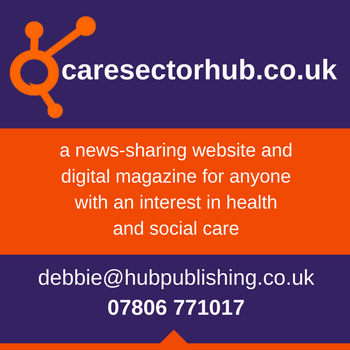 Sheila Scott from the National Care Association will also be providing a seminar titled ‘Learning the Lessons’. This session will look at all the changes over the last two years including the new CQC arrangements, DoLs and The Duty of Candour and discuss how to make these changes a reality. Alzheimer’s Society operation director Paul Dunnery will be addressing the topical issue of delivering integrated dementia care and will be stimulating a discussion on how leaders across the country can help transform the way health and social care is delivered. From Quality Compliance Systems, head of Care Quality Ed Watkinson will focus his seminar on what care providers can do to create an environment where they are more likely to achieve ‘outstanding’ care in his session ‘The Outstanding Journey’. Throughout the day a wide variety of exhibitors will also be on hand showcasing their resources designed to improve care businesses and quality of life for residents. Leading care suppliers such as Advanced, Boots, Citation and Quality Compliance Systems will be ready to help answer any questions about their products and services and offer useful advice to visitors face to face. 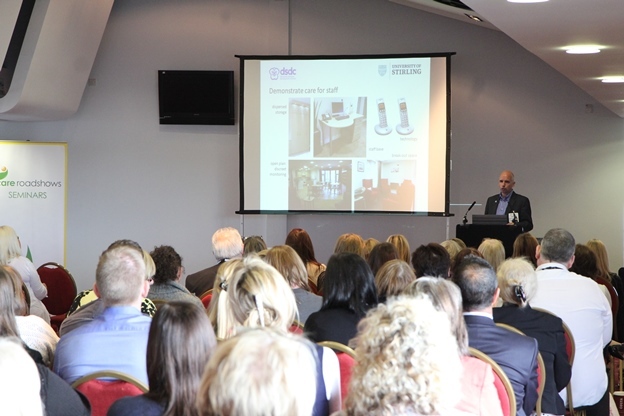 After the Birmingham event, Care Roadshows will also be taking place at Cardiff City Stadium on the 18 October and Epsom Downs Racecourse on 15 November. To register for free tickets click here or call 01425 838393.